A podcast is a series of video or audio files that are released episodically which can be downloaded directly or through web syndication. 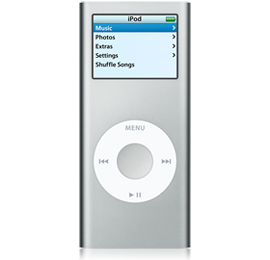 The name may be a bit misleading as the “pod” is derived from Apple’s iPod. However, it is not necessary to use an iPod to use podcasts. One of the key benefits of podcasting is that listeners can sync content to their media player and take it with them to listen whenever they want to. Solid Rock Media will work with your church or ministry from start to finish to determine your podcasting needs and walk you through the process of setting up and maintaining your podcast.